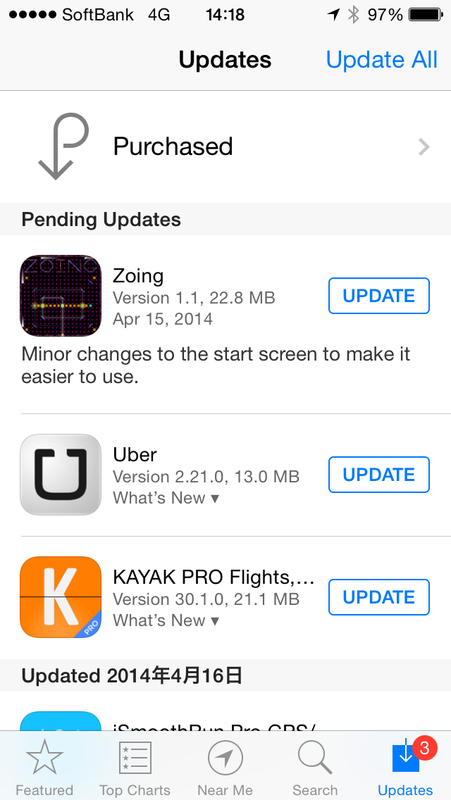 I pushed a minor update to Zoing to the AppStore on Saturday and it just went live. It's not particularly interesting in terms of changes to the game, but it's exciting for me given this is my first one ever. The actual update just rearranges the icons on the start screen to try to make it easier to use. 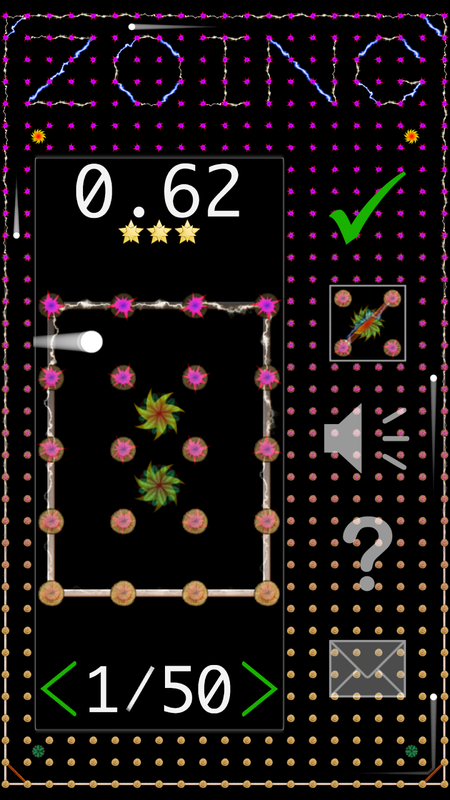 Now I'm working on Android support, so I don't expect any new iOS updates until after the Android version is released. Although, before then, I expect the ad-supported free version for iOS to become available.